A big thank you to JS Leisure for bringing your Soft Play Area, Bouncy Slide and Hook a Duck to Clarborough Village Festival again this. We look forward to welcoming you next year with your new Obstacle Course. Hired some soft play for my little boys birthday and all the kids loved it. They had a great range and accommodated changes. Very good service and very friendly. Would definitely recommend. I want to thank you and your team for providing a fantastic service on Saturday and really adding to the enjoyment of those that attended. Your 2 activities were without doubt amongst the most popular. The whole process with you has been excellent, seamless and stress free � thank you! 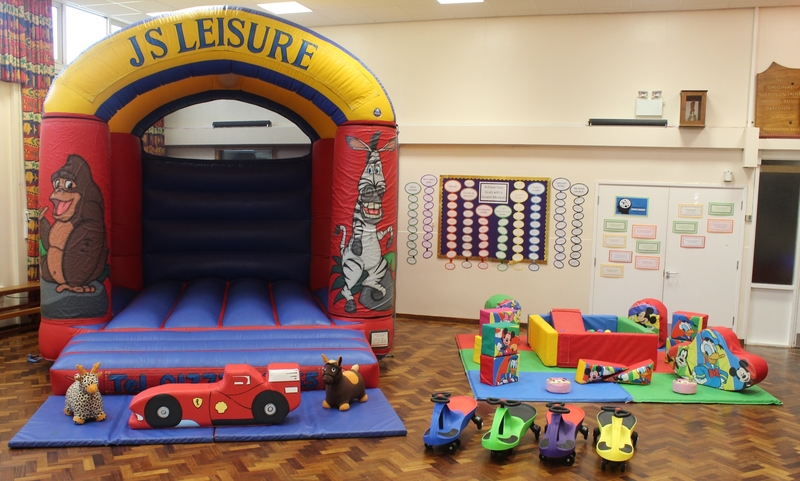 JS Leisure provided a bouncy castle for Rampton's summer fair this week. Service was excellent and children made a beeline for the castle as soon as they spotted it on our school field! Thank you very much. Another fantastic INDOOR ONLY package suitable for birthday parties, christenings, wedding receptions and much more! This is one of the most popular package deal ! Js Leisure © 2017. All Rights Reserved.